Twenty Five years ago this month, the Zinedine Zidane scored his first professional goal to help his then club Cannes beat Nantes. Born on 23 June 1972 in the notoriously tough La Castellane neighbourhood in Marseille to Algerian parents who had fled their homeland during the bloody Algerian War, Zidane started playing football at age five. Honing his skills on the concrete plaza in front of his housing complex, by age 14 the future World Footballer of the Year was invited to a training camp at the CREPS (Regional Centre for Sports and Physical Education) in Aix-en-Provence by the French Football Federation. It was there that he came to the attention to Cannes scouts. 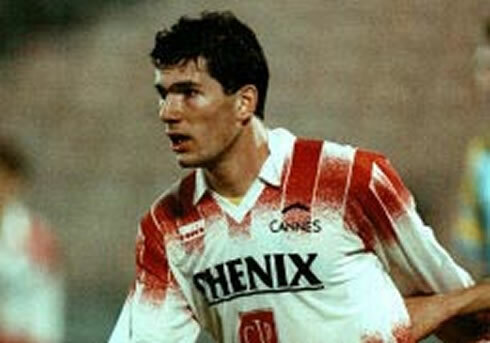 At age 16, Zidane made his professional debut with Cannes on 18 May 1989 in a Ligue 1 match against Nantes, but it would take him over a year to lock down a place in their first team squad. After scoring his first goal on 10 February 1991 against Nantes, club chairman Alain Pedretti made good on his promise to buy the talented young midfielder a car. Transferring to Girondins de Bordeaux before the 1992–93 season, he went on to become the heart of a talented side which included Bixente Lizarazu and Christophe Dugarry, By 1994, Zidane had debuted for France scoring two goals in a 2-2 draw with the Czech Republic to erase a 2-0 deficit. Following a successful spell with Bordeaux, the rest as they say is history. Zidane would enjoy five year spells at Juventus (1996-2001) and Real Madrid (2001-06) on the way to becoming recognized as one of the greatest players in the world. On the international stage he would lead France to victory in the 1998 World Cup, before spurring them on to glory at Euro 2000. 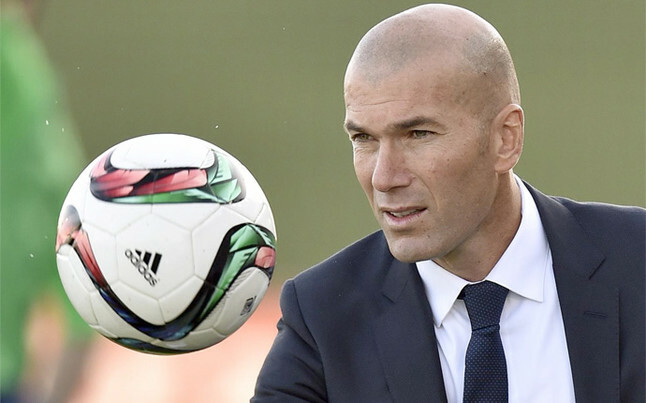 From humble beginnings, the current manager of Real Madrid was the finest player of his generation and he'll be hoping to replicate some of that success in management.